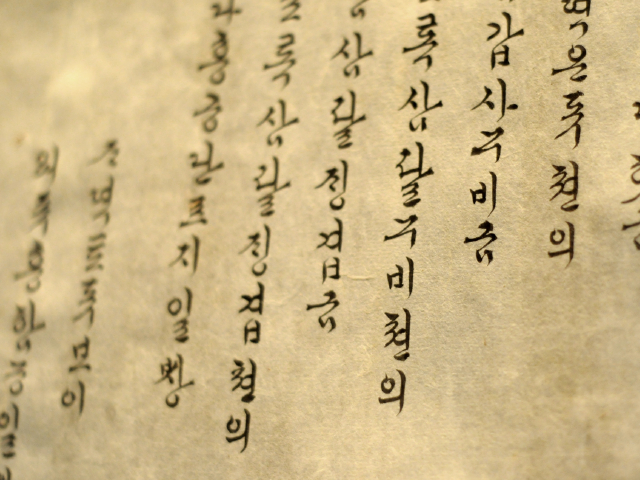 There are approximately 78 million people speak Korean worldwide, but did you know that today's Korean script wasn't introduced until the 1400s and that until then, 70% of Korean used to be derived from Chinese? Or that as recently as 20 years ago, Chinese characters ("hanja") were still very common in Korean newspapers? These and other nuggets are contained in an informative video on the use of Chinese Characters in Korean writing, produced by Steven Bammel. While the production value is pretty low, the content is informative and well-presented. 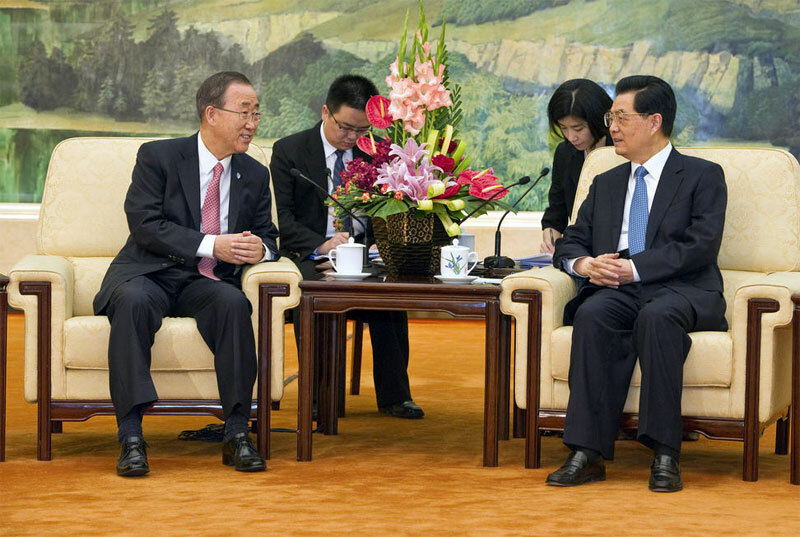 If you are interested in other Chinese language facts, check out our recent post on Fast Fact Chinese. 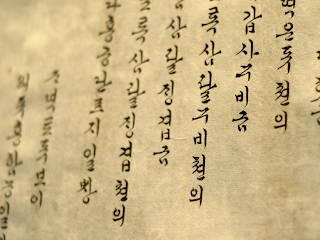 Spear translation provides Korean translation services to clients worldwide. Contact us to know more about Spear!